What is the difference between OS1 and OS2 fibre? We are often asked for OS2 fibre in the belief that's it's superior to OS1 (as OM4 is to OM3). But is this true and are manufacturers claims of their cable conformance correct? In many cases, it seems, the answer is no. Below are two useful links to explanations, the first one in from Belden, the second is a more detailed version from the FIA. 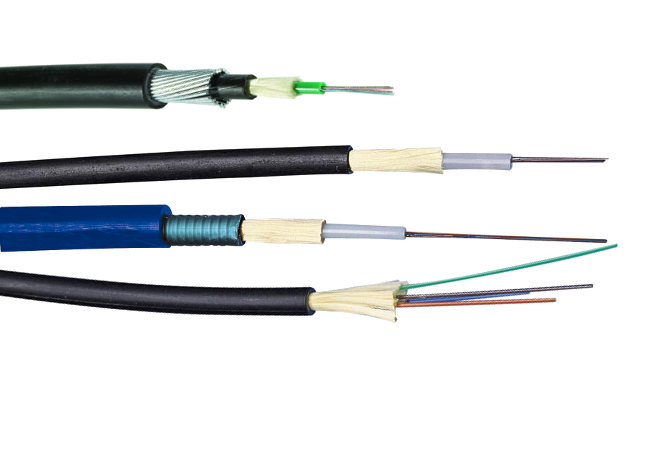 The easiest points to remember are OS1 is for Indoor / Tight Buffered cable; OS2 is for Outdoor / Loose Tube cable. 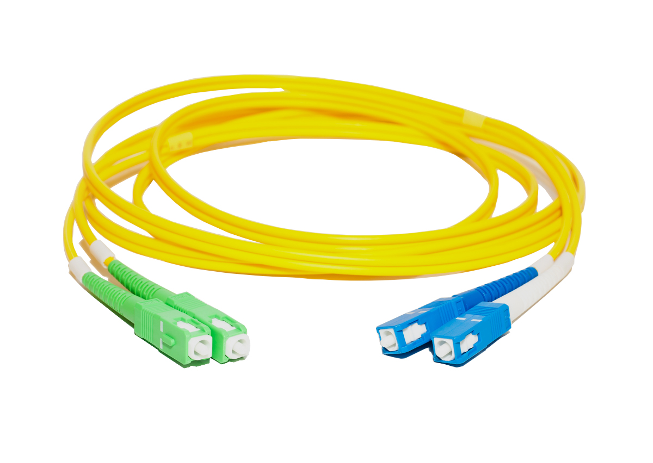 I believe the confusion has arisen as OS2 grade fibre (as in 250um) has been used in the former, but once the 900um tight buffer is applied and it's manufactured into a cable and stresses have been applied, it no longer meets the OS2 classification. 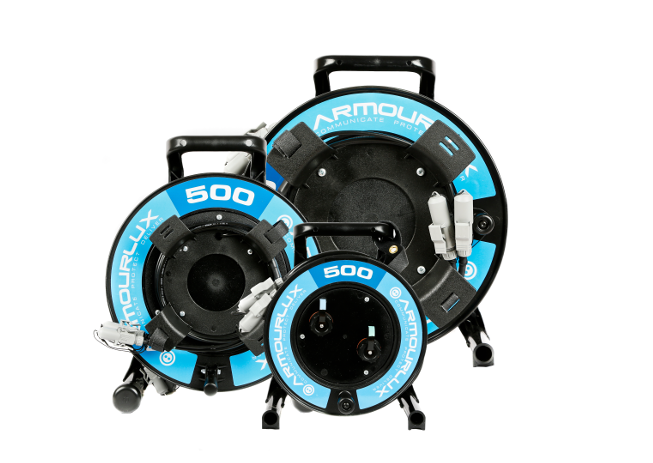 Portable fibre cables for temporary connections. Bulk Un-Terminated Fibre Optic Cable - A wide range of bulk fibre cables available to order online. Pre Terminated multi-fibre cables for quick installation. 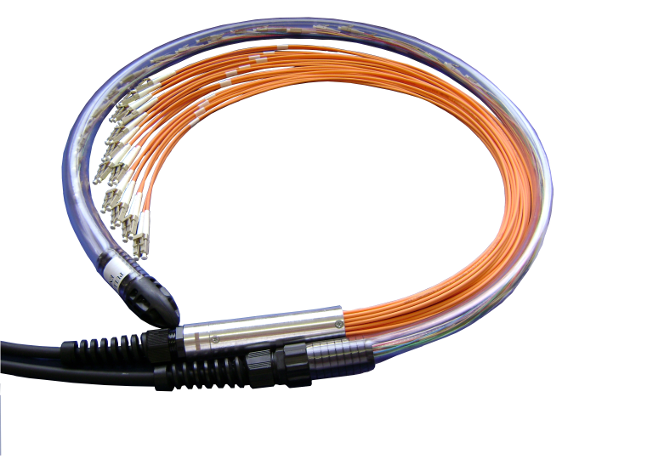 Low cost, 2.8mm duplex zipped cables. Available from stock in set lengths or made to order in any length.